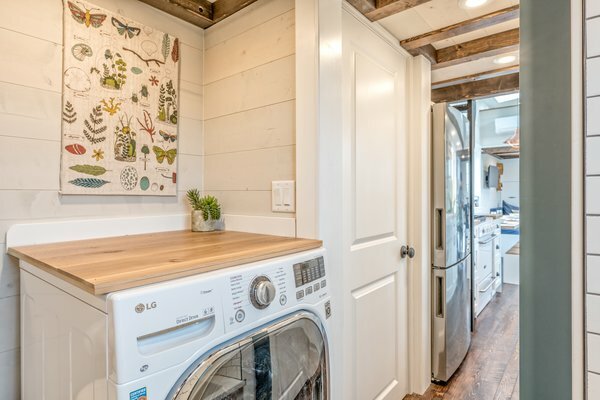 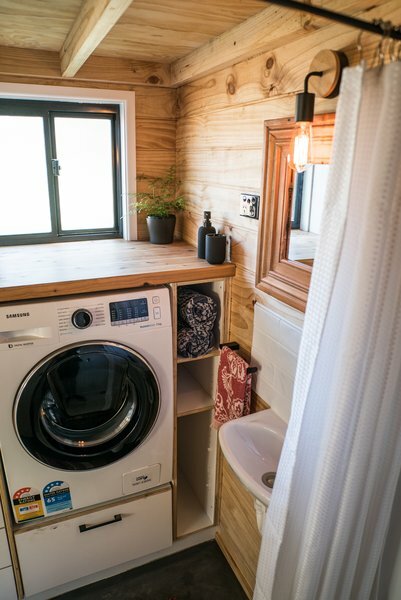 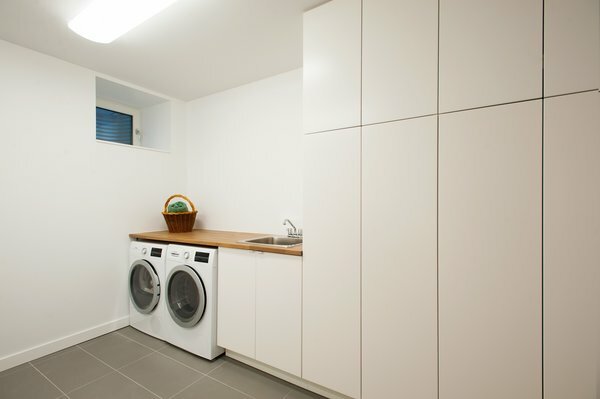 A modern, well-designed laundry room can add enjoyment to a household chore. 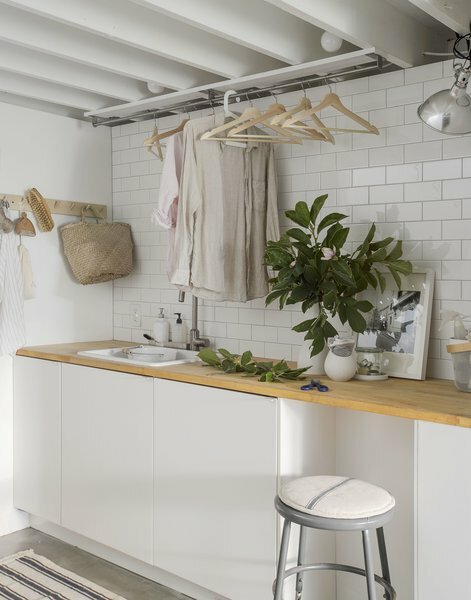 This utilitarian space can take the shape of a dedicated room, or occupy an under-utilized nook in your house. 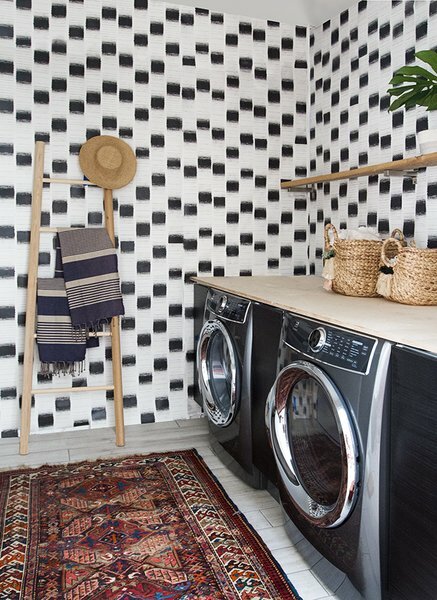 The projects below highlight ways to integrate appliances into interior spaces without sacrificing visual appeal.